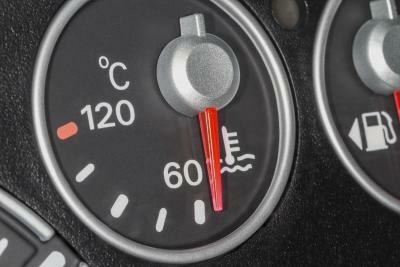 A car's radiator may look fine on the outside, but inside there could be big troubles. When a radiator gets clogged, the entire cooling system becomes compromised, and over time serious mechanical damage can happen to your vehicle. Knowing how to diagnose a clogged radiator will not only save you a lot of money on repair bills, it may save the life of your vehicle. Start the car and allow it to run. As it begins to warm up, feel the outside radiator fins with your hands. The entire radiator should heat up as hot radiator fluid passes along inside, but if you feel hot and cold spots on the fins, the fluid is not flowing correctly, and that means that the cooler areas have become clogged. 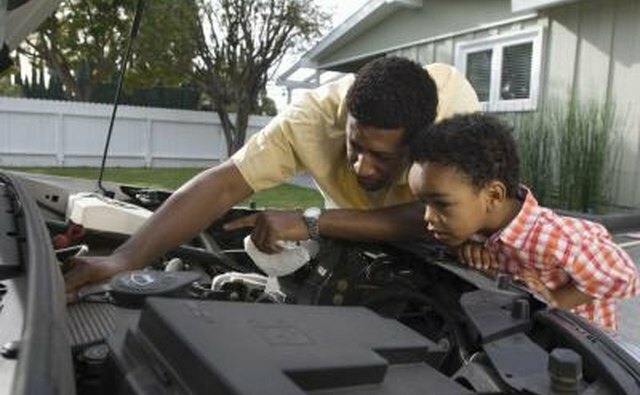 Remove the radiator cap on a cold car and start it up. 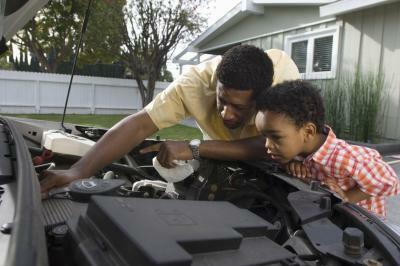 Grab the top radiator hose and squeeze it when it's under zero pressure to get a feel of what that's like. Replace the radiator cap, rev the engine to about 3000 RPM (this does not have to be exact, you just want to spool up the engine a bit here), then squeeze the radiator hose again. 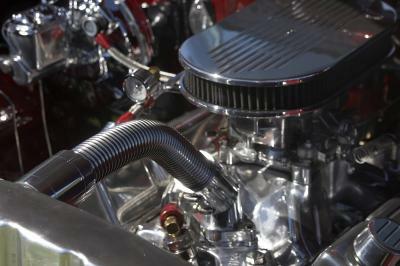 A clogged radiator will send all of the radiator fluid directly into the hose and make it very hard to squeeze. 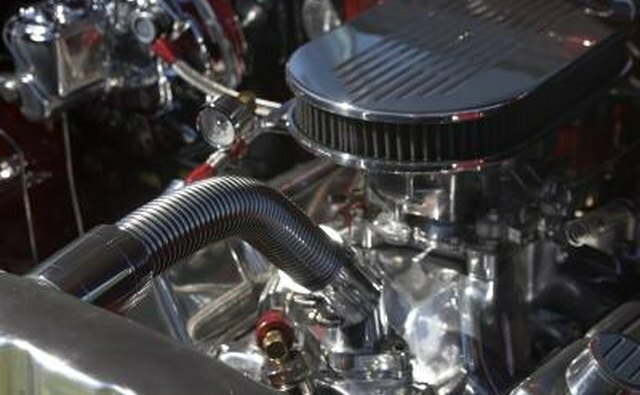 Install a new thermostat and new hoses, and if the vehicle overheats with everything else functioning properly, the radiator is clogged up. 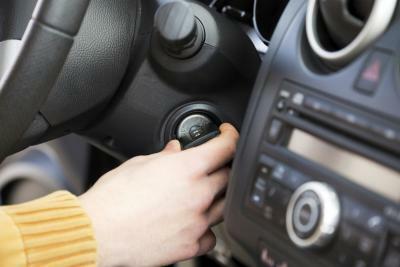 Pull off the radiator cap on a cold vehicle. Turn your flashlight on and point it into the radiator while you peer inside. 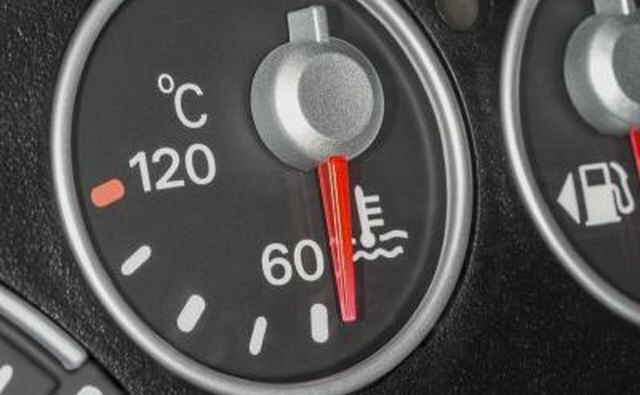 If the fluid looks like mud water or smells of rubber, or if the fins are corroded with white crusty deposits, your radiator is not functioning at 100% and is clogged. Never open a radiator cap when the engine is warm. That can cause a serious accident, as the built-up pressure can turn a radiator cap into a flying missile.